The Fort Lauderdale International Film Festival (FLiFF) rolled out the red carpet for the 89th Academy Awards, with an over-the-top black-tie celebration on Sunday, February 26 at Villa de Palma in Fort Lauderdale. Hosted by philanthropist and FLiFF board member Steve Savor, the party was a night of fun, fashion, music and a celebration of cinematic creativity. FLiFF Board members, socialites and scenesters alike attended this Oscar party. 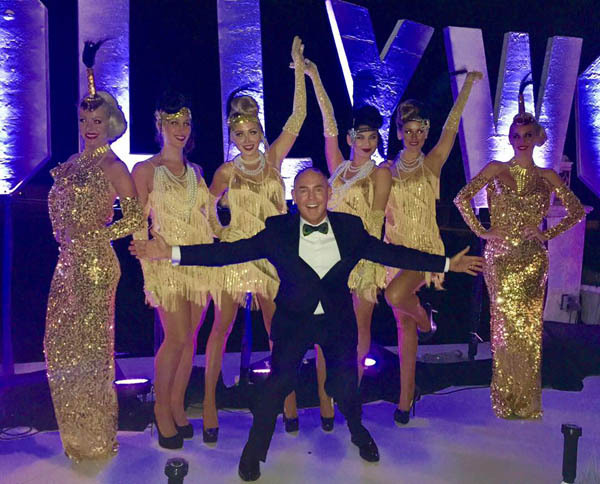 The black tie event was held at Villa de Palma, Savor’s 16,000 square-foot waterfront mansion, one of Fort Lauderdale’s premier palatial estates. Guests were treated to an ‘Affair to Remember’, with champagne flowing, open bar, lavish hors d’oeuvres, live music and multiple viewing screens indoors and poolside for the live Oscars telecast. Saxophonist, Alto Reed from the Bob Sieger band treated the crowd to a great musical performance. 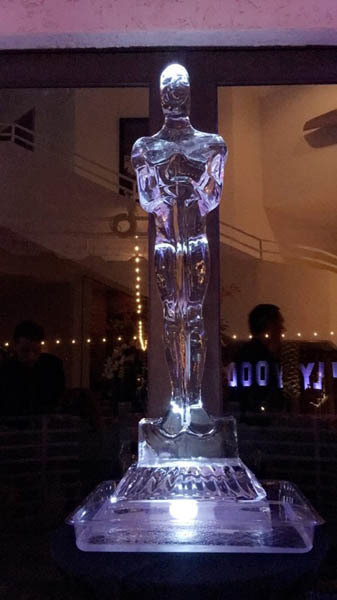 While Savor has hosted Oscar viewing parties in the past, this is the first year that he opened home for an Academy Awards fundraiser for FLiFF. All proceeds from the event benefited the 32nd Annual Fort Lauderdale International Film Festival, which takes place November 3 – 19, 2017. Built as a Methodist Church in the 1940’s, Cinema Paradiso was renamed Savor Cinema in 2016 when Steve Savor generously made a 5 year cash commitment for upgrades to the building. Savor has been a sponsor of FLiff since 2002 and has donated with style and panache as only he knows how. Since 1986, the Fort Lauderdale International Film Festival (FLiFF) has introduced some of the finest American independent and foreign language films to South Florida audiences. FLiFF has honored many industry greats, including Audrey Hepburn, Peter Bogdanovich, Kevin Spacey and Jane Lynch. The Festival has also spotted many promising actors on the verge of becoming stars, such as Jeremy Renner. At its two year-round art cinemas – Cinema Paradiso Hollywood and Savor Cinema, formerly Cinema Paradiso Fort Lauderdale – FLiFF presents top new films daily, thus enhancing the festival’s commitment to the South Florida community. The theaters provide a venue where local filmmakers can screen their projects and where a variety of non-profit organizations present benefit events and premieres. Under the direction of Gregory von Hausch for 29 of its 32 years, FLiFF has become one of the most respected film forums in the industry, as well as a top South Florida destination event.